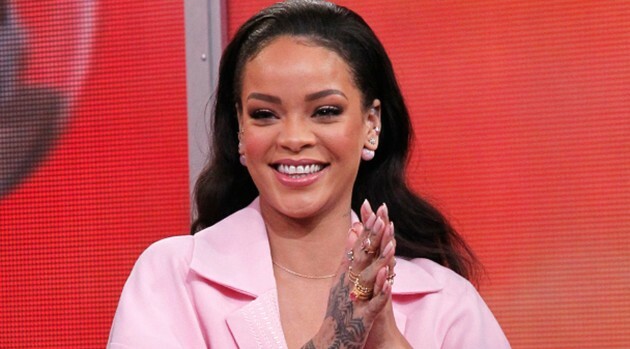 When Rihanna first announced the release of her Puma Creeper sneakers earlier this month, the singer revealed via Twitter that they sold out in three hours. Now, it seems her fans have done it again. According to FootWearNews.com, the singer’s sneakers went live globally on Puma.com at 12:30 a.m. Friday and are already completely sold out. The sneakers, which were offered in beige, black, and black and white, all with a thick sole, won’t be available again until November. Puma first offered the sneakers for pre-sale on Puma.com September 14, followed by a pop-up shop in New York at 312 Bowery, where customers could purchase a limited number of the sneakers in advance.